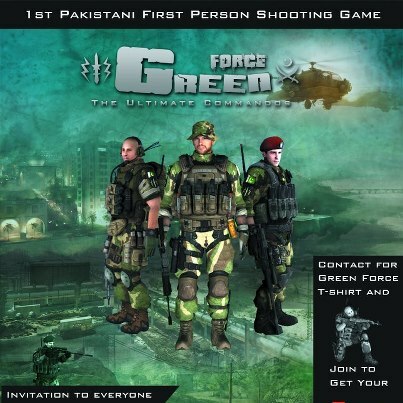 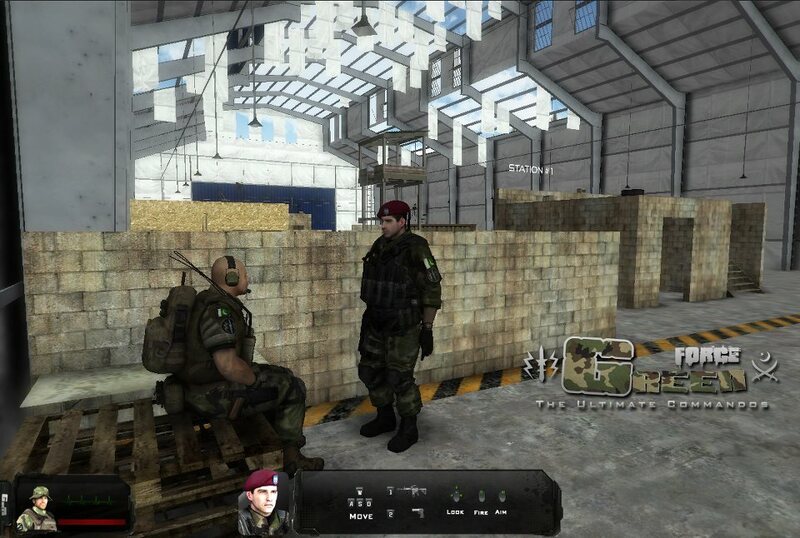 The “Green Force: The Ultimate Commandos” is a first person shooting game, Based on Pakistan’s SSG Commandos operation concepts. Developed by Raptor Interactive and its Free to Play. A very encouraging step taken by Pakistani Software Engineers. 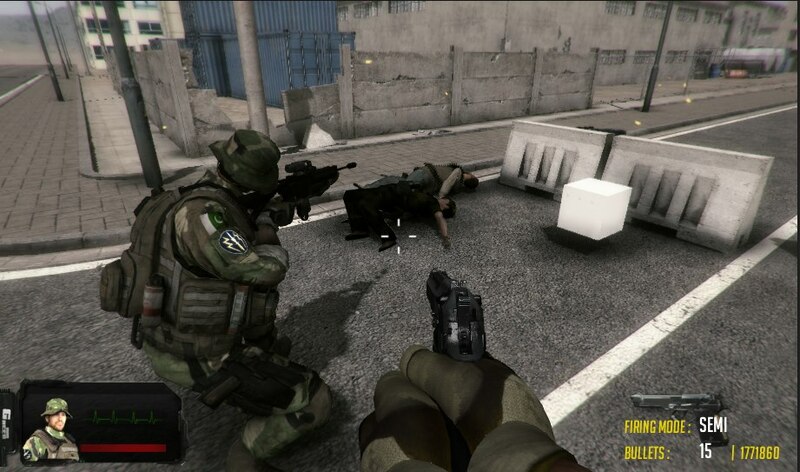 Many Countries have promoted their Forces through Games which reflects their Armies.